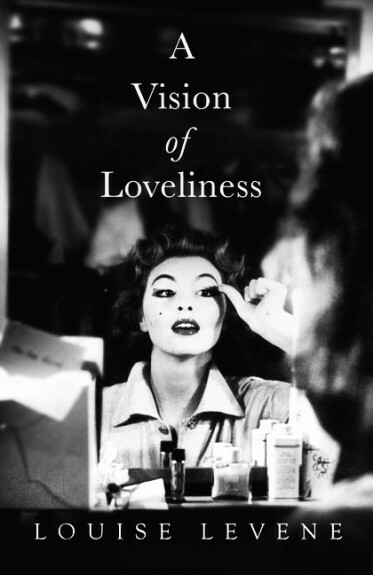 A curious book Louise Levene’s A Vision Of Loveliness. It begins like a humourous, if at times grim and snobbery bound, snapshot of a previous era in Britain’s history (the late 1950s/early 1960s to be precise) that is all kitchen sink-esque non-glamour and pre consumer choice/disposable incomes; condemned gas geysers, every meal tipped out of a can, twitching curtains and conformity, dead-end jobs and maybe one good suit or outfit to wear if you’re lucky. It is a tale that is played out in a time before the true explosion of teenage tastes, styles and money to throw at fashion and fripperies; a time when glamour and style even of the young was nearer to hidebound tailoring, evening gowns and set hairdos. The story is framed through the lens of a young gal (not yet twenty) who is desparate to improve herself, the circles she moves in and indeed her wardrobe. Be careful what you wish for though. 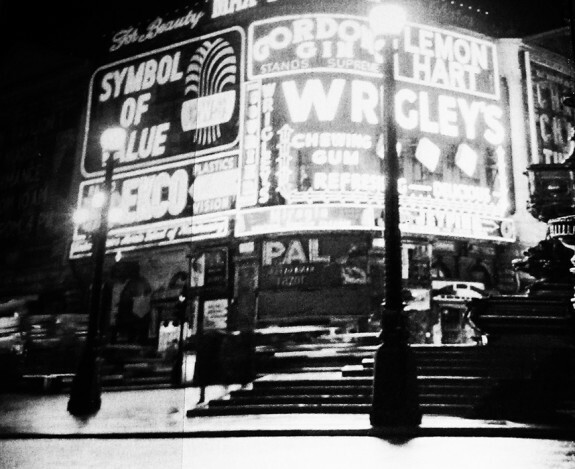 …as time passes – and suprisingly little time or indeed few action/decisions, the steps from A to there can be but one or two – and the pages turn, the book takes a considerably darker, more cynical turn and comes to remind me of the scandal, sleaze and exchanges that may well have taken place around/around the edges of the Profumo Affair in the heart of London back then and when. Read the (slightly misleading/possibly more morally hopeful than the tale itself) background information/blurb from the book here.